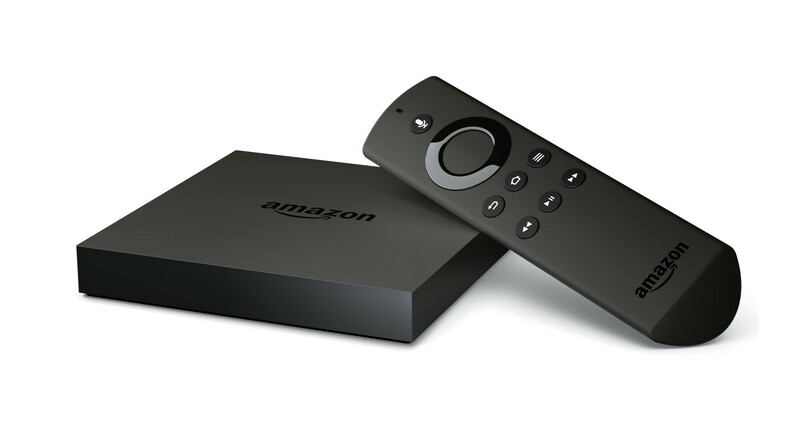 Do you have an Amazon Fire TV? 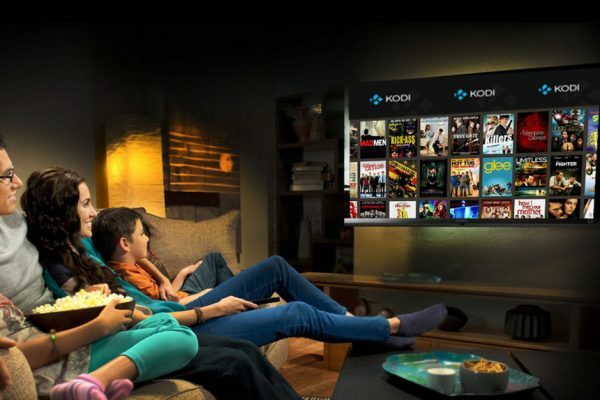 Have you gone through the laborious task of unlocking the Fire TV to install the Kodi software? Great! It can be a difficult process, and you might be slightly disappointed to see that there isn’t a whole lot of content available straight away after downloading and installing it. 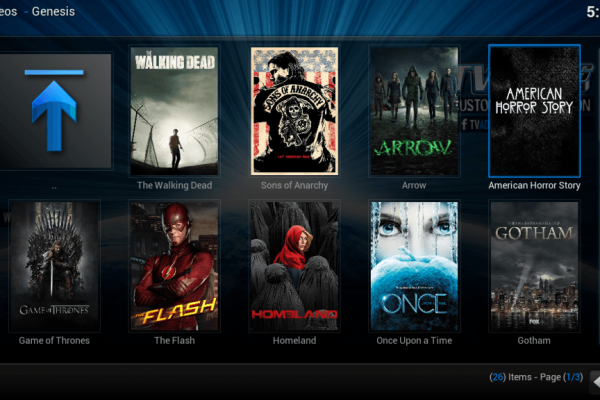 Getting Kodi setup on your Windows PC can be a bit of a chore, and after completing that, you might’ve noticed that Kodi seems to be missing something. 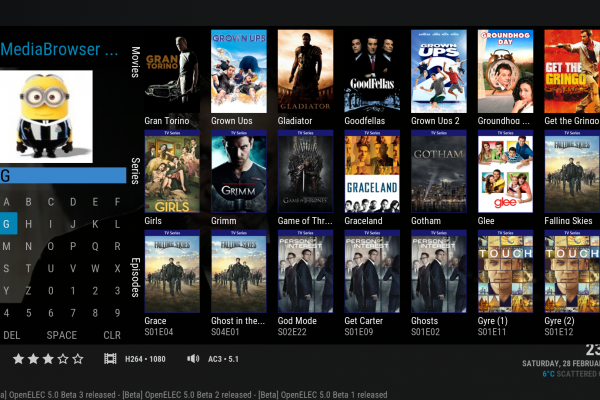 You might see that there’s just not a whole lot of content available, which is a huge disappointment in comparison to the praises you’ve heard about Kodi.